Protected from rain and wind while fishing! 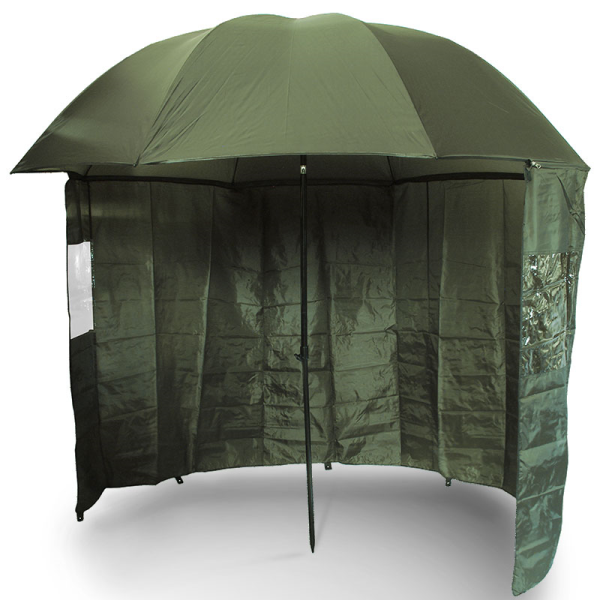 Always protected from rain and wind while fishing thanks to this top quality and competitively priced brolly by NGT! The brolly can be set up and taken down in no time. 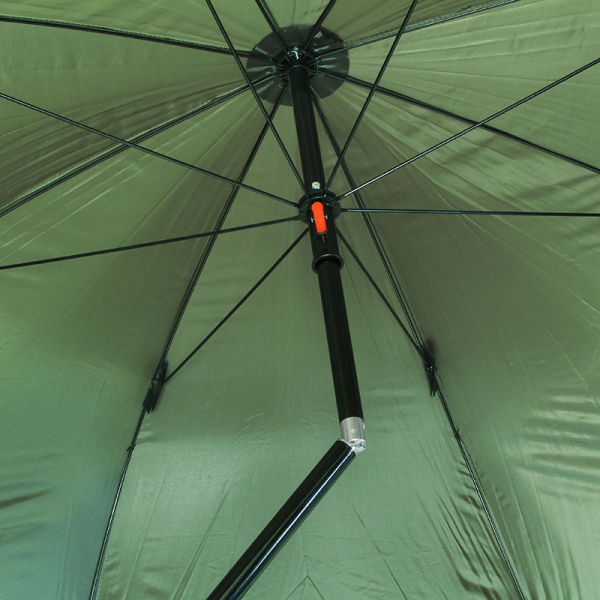 The brolly is easily adjustable in height and the tilt function allows you to always position the brolly perfectly so you are protected from the wind while fishing! 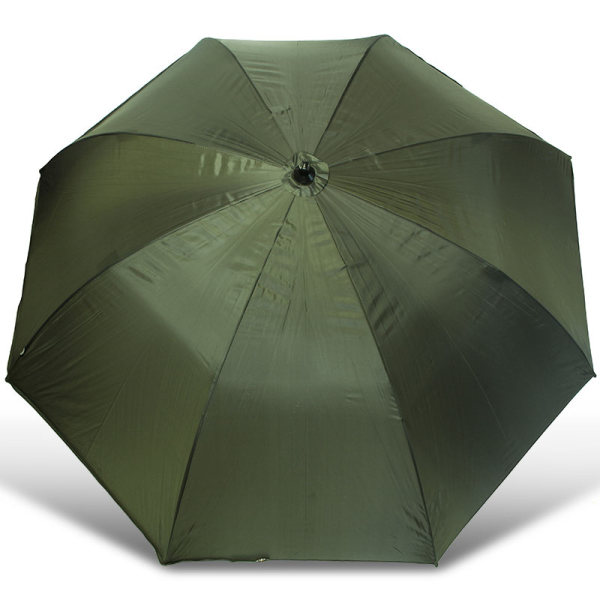 The brolly also features a side sheet that can be easily zipped on for extra protection. 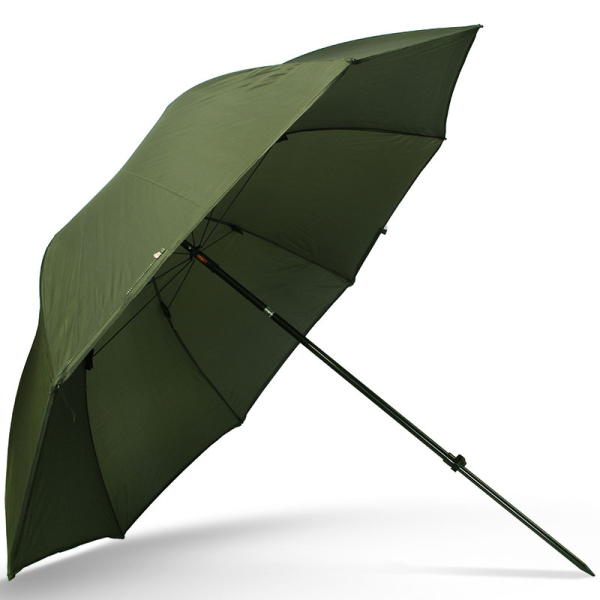 The brolly comes with side sheet, wire pegs and guy ropes!